Frankly, I don't understand why everyone craps all over this film . 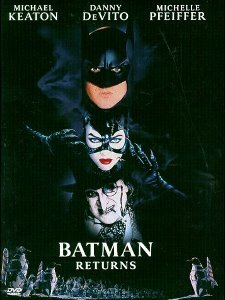 Of all the pre-Bale Batman films that I suffered through this was the only shining spark of attempted brilliance - another of Tim Burton's memorable efforts. 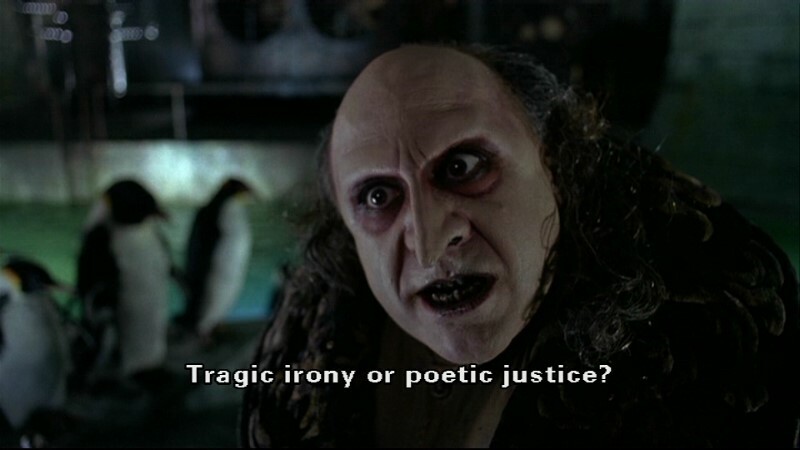 The plot is classic comic-dom with Gotham City facing two aligning criminal menaces: the bizarre and sinister Penguin (played, and make-up'ed, brilliantly by Danny DeVito) and the mysterious and dangerous sexpot known as the Catwoman (Michelle Pfeiffer). 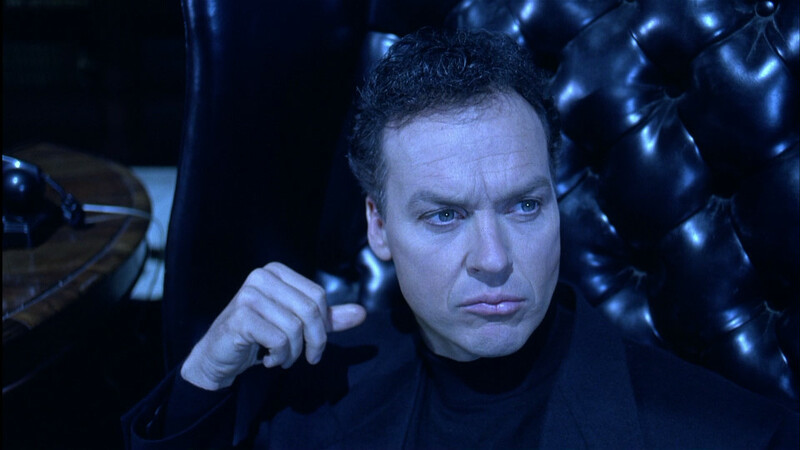 Lurking in the background is a political manipulator named Max Shreck (Christopher Walken) and an army of sewer-dwelling miscreants preparing their vengeance. 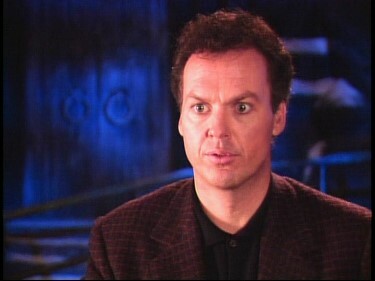 I thought Michael Keaton as Batman was just fine and Michelle made me forget any boyhood fantasies of Ertha Kitt, Lee Meriweather or Julie Newmar. 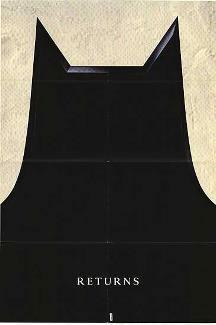 The concept of 'Batman" in the first place is an outrageous farce with extravagance as the key narrative stroke. 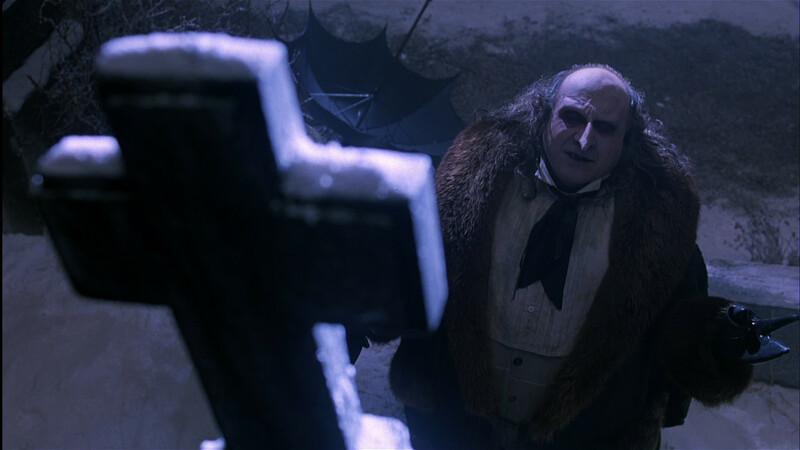 It was meant to be expressed on the big screen as darkly stylistic Burton-esque with grandiose makeup, towering sets and probing close-ups. I thoroughly enjoy this each time I watch it. It was meant to be as dynamic and grandiose as it is - this was not an error. 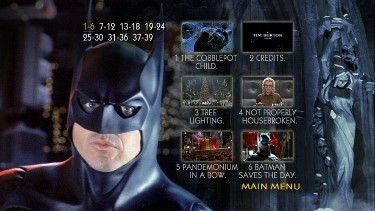 If you are taking 'Batman' seriously - perhaps you need some other diversions in your entertainment. 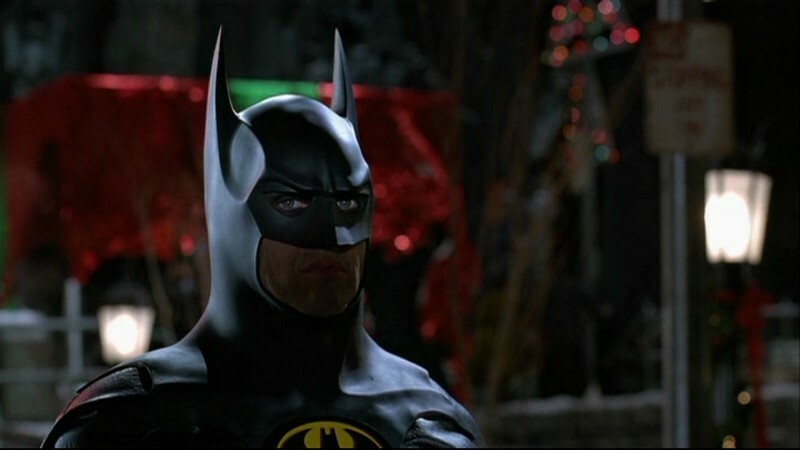 'the Batman Legacy' has all 4 on Blu-ray. 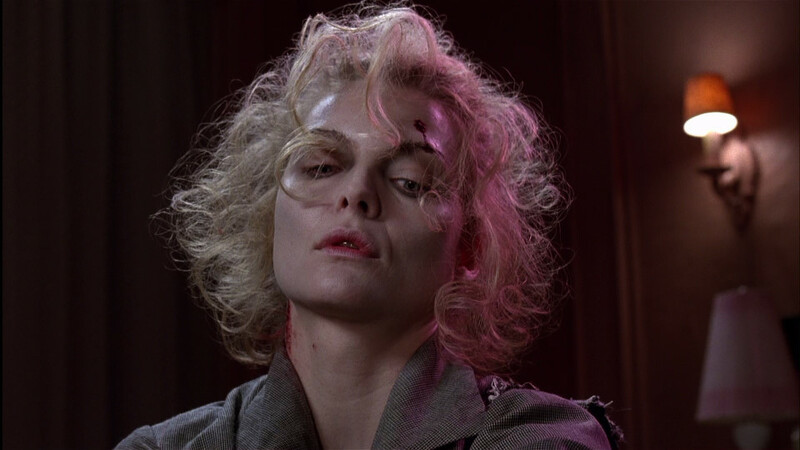 NOTE: I can confirm that the Warner Blu-ray is region free and will play on Blu-ray machines worldwide. 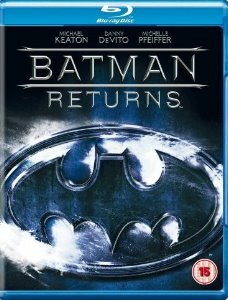 ADDITION: Blu-ray January 09': Warner have released the 4 earlier Batman Movies on Blu-ray in the UK. This is where I obtained my copy. It looks quite good - not stellar but certainly far superior to the last DVD version I own which I compared by toggling back and forth on my system. The color scheme supports the 2-disc version from 2005 but there is more vibrancy and depth. Everything is much tighter but probably a notch below what modern cinema fans may expect. 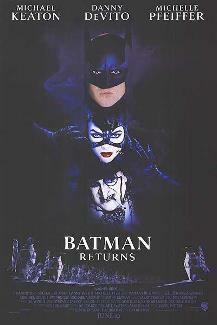 Remember Batman Returns is almost 17 years old now. 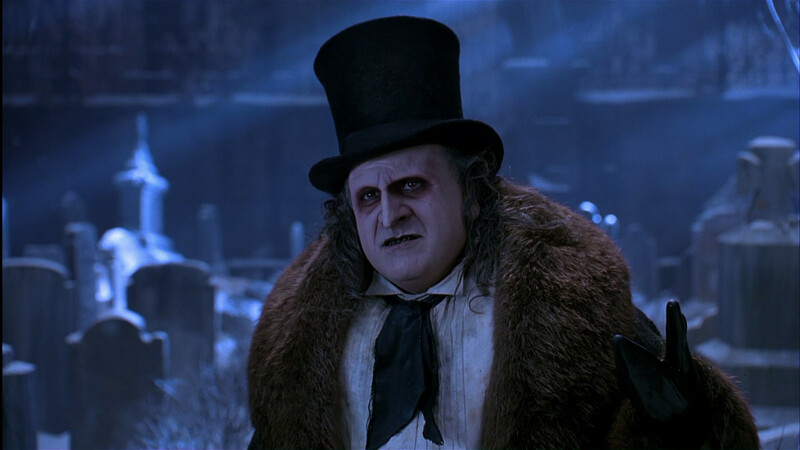 Burton's film is quite dark (drenched) and contrast appears improved in the lower lit scenes. 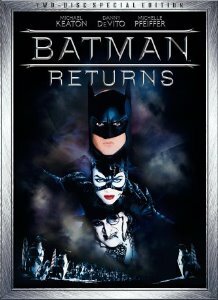 At times the image shows a strong texture and overall, with over 4X the bitrate, it bests the DVD in all areas that I can judge. 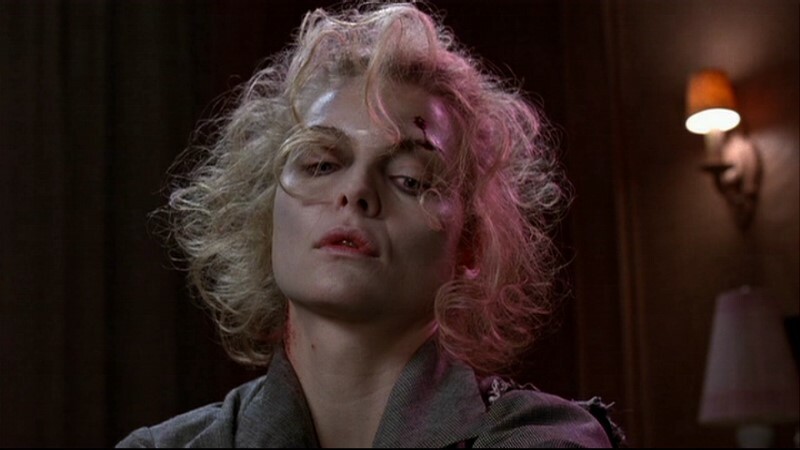 In fact the visuals can be so strong you can discern production attributes (like make-up etc.) which lends itself away from the disbelief. I expect the VC-1 encode filling over 30 Gig alone fro the film probably reproduces the film as faithfully as it can. Effects and details may not be as glossy as modern films, but this is, probably, precisely how Batman Returns looked when it came out theatrically. 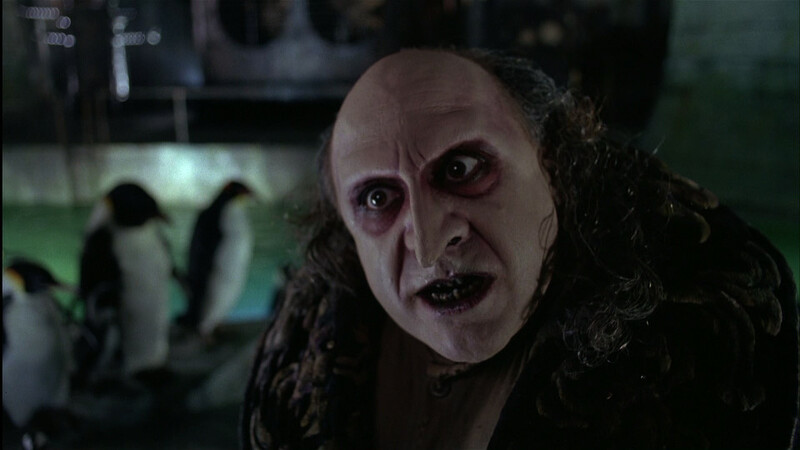 Yes, Michelle Pfeiffer looks awesome as does DeVito's extensive costuming. Warner have a TrueHD track mix that supports the strong video very well. I love the sounds of the Batmobile, the theme music and many subtle effect noises that help produce a substantial surround track. Audio can be a big part of a Burton film and this doesn't disappoint. There are a bunch of foreign language DUBs (see list above) and many optional subtitle choices. Supplements are duplicated from the last 2-disc DVD - which are abundant with a director commentary and multiple production featurettes etc. Something new would have been nice but the film is old news and I'm sure Warner are concentrating on other ventures. 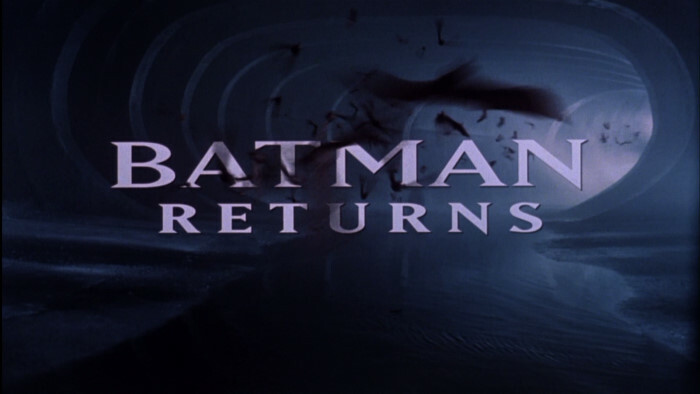 Suffice to say most fans may be content and die-hards may revisit now on the same disc as the feature. NOTE: All extras were playable on my region 'A' Blu-ray machine. 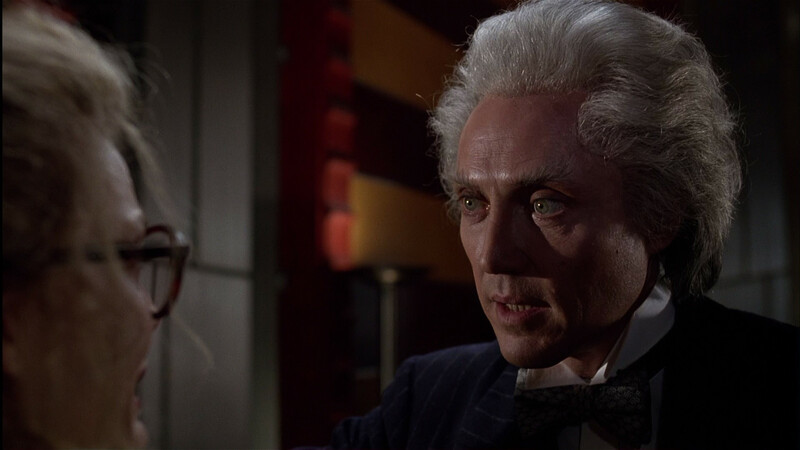 Of the early Batmans' - it remains my favorite - mostly, I think, because of the villain characterizations - even Walken is superb - and, let's not forget, Burton's 'decor'. I really enjoyed seeing and hearing this in hi-def. Temper your expectation with the age of the film and I'm sure you will be as impressed as I was. Recommended! NOTE: We've been told, unlike the UK DVD releases, that this is NOT cut 6 seconds - but is the full theatrical release. ADDITION 2-disc DVD: Warner (Two-Disc Special Edition) : The new edition is superior to its, over 8 years older, counterpart in every area. The new release shows how the old colors were very pale and washed out. 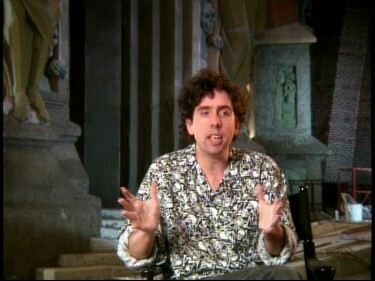 The old edition has less information on all 4 edges and of course the extras in the Special Edition are abundant - including a much anticipated commentary by Tim Burton. This film really stood out from many of the other releases in this movie series and this new DVD is a treat. Thanks Warner. ON THE ORIGINAL DVD: This is one of the oldest DVDs that I can remember reviewing. By today's standards it would be considered less than stellar, but I wasn't so disappointed. The film is very dark but the transfer held up its end of the contrast with no artificial brightening that I could discern. The anamorphic image seems to hold its color balance, if at times, appearing a little faded, but skin tones look very good. The big winner of this disc is the 5.1 audio which magnifies the deepest bass levels of the films track into a real theater experience. 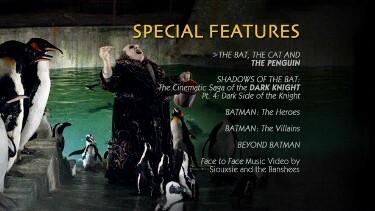 Extras are non-existent with some 4:3 text screens of production notes and no trailer for the film. Subtitles are excellent. The disc itself is a single layered job with the Full-frame version on the opposite side. 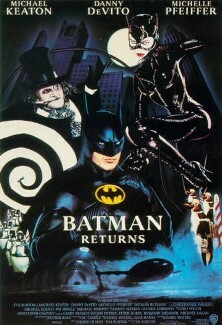 I can see it being re-released soon with commentary etc. NOTE: Not exact frame - can't obtain subs on Blu-ray yet!